Visa is a financial institution that brands credit cards to offer credit, debit and prepaid cards for people to use. Because of this there is an enormous amount of cards that are offered with the Visa logo and they are accepted all over the world. Based on which card you get will depend on the features, rewards, and benefits that come with them. Casavvy has put together many of the options that are available for Visa credit cards and give you all of the details that are included with them. With a Visa credit card you can earn cash back, reward points, discounts at popular vendors, and help you improve your credit score. 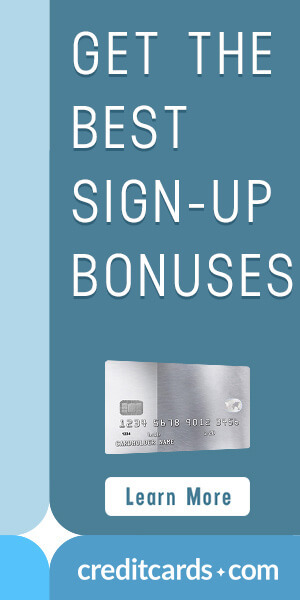 and with many Visa cards cards you will be able to take advantage of the Visa Signature Rewards program. So take a look and see if a Visa card is right for you.